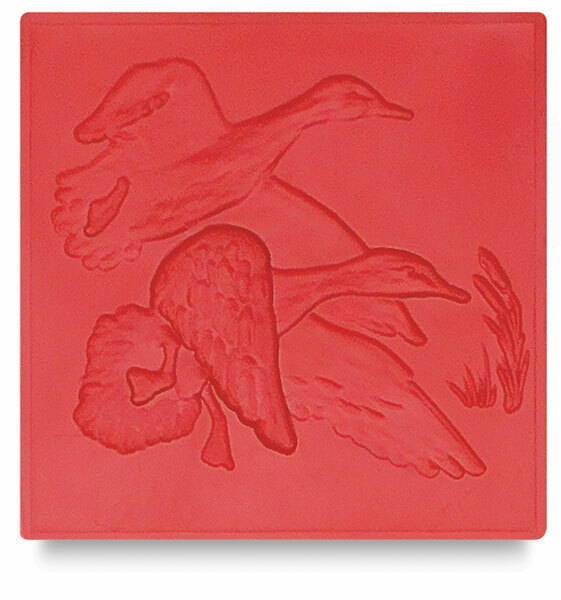 Create embossed metal images for art or craft projects. Perfect for use with 36, 38 or 40 gauge metal foils and modeling tools. Can also be used with modeling or polymer clay. Durable and reusable. ™ St. Louis Crafts is a trademark.